Here are the download links for the game client! Make sure to pick the right download for your operating system. The downloads come as an archived file; if you don't know how to unzip an archive, try following this guide! 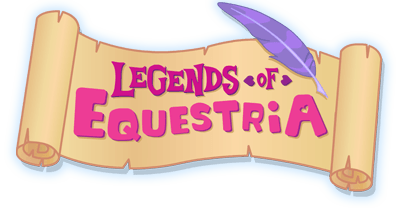 That's it, thanks again for all of your support, and we'll see you in Equestria!